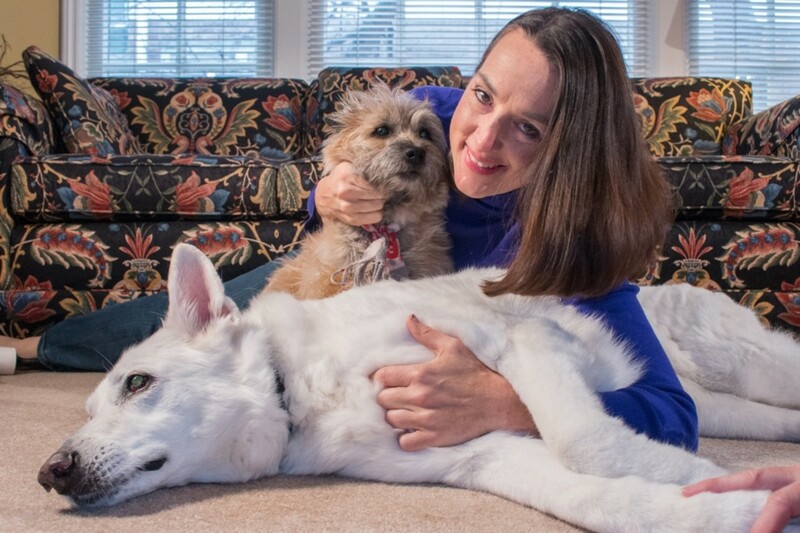 Amanda was raised with dogs and has kept dogs all her life. 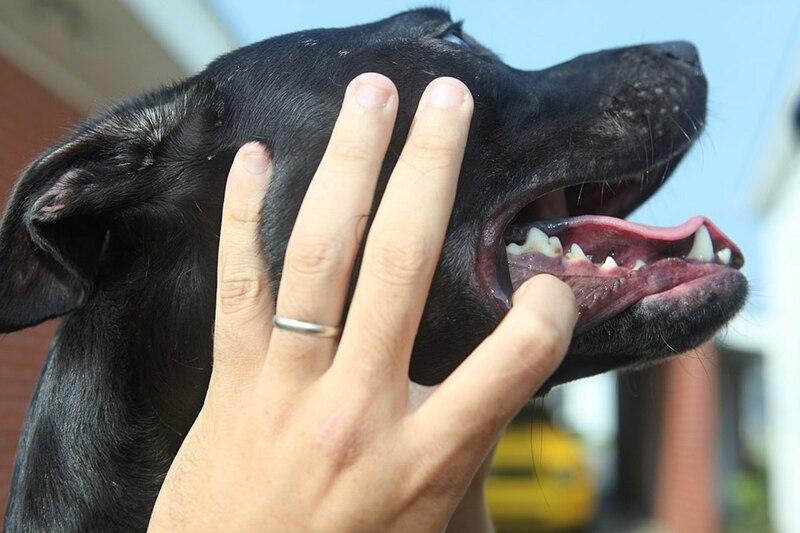 "Dogs aren't just pets," she says, "They're workmates, friends, and family." Water is necessary for life. All plants and animals need water to keep them in good health. Dogs are no exception. Did you know your dog's body is 80% water? If he doesn't get enough water, he may become dehydrated and suffer serious health problems, even death. Most official guidelines recommend that a healthy, adult dog's daily water intake should be about half an ounce to an ounce of water for every pound of his body weight. So, if your dog weighs in at around 70 pounds (a typical adult Labrador or Alsatian, say), then he should be drinking between a quarter and a half a gallon of water a day on average. A dog becomes dehydrated when the water in his body falls below the minimum needed to sustain metabolism. Metabolism is the sum of all the body's biological activities, including energy production, digestion, and waste removal. 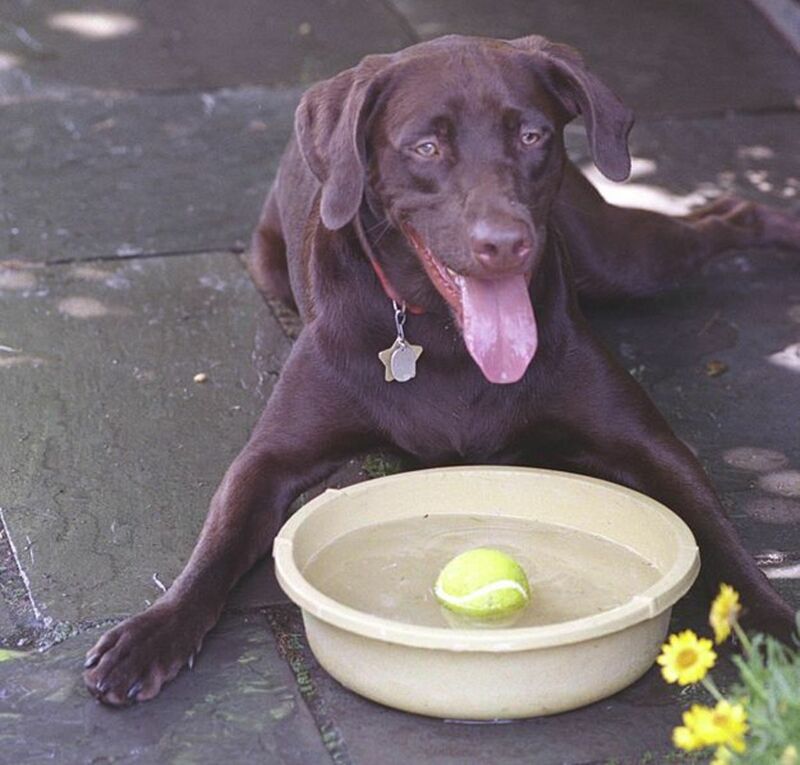 Dehydration happens when your dog's body uses water faster than it's replaced. Your dog is at risk of dehydration if he overheats, has vomiting or diarrhea, or doesn't have access to fresh water when he needs it. All these conditions can lead to excessive fluid loss. Make sure your dog always has water available to him and keep an eye out for the symptoms of dehydration in hot weather or if he's unwell. 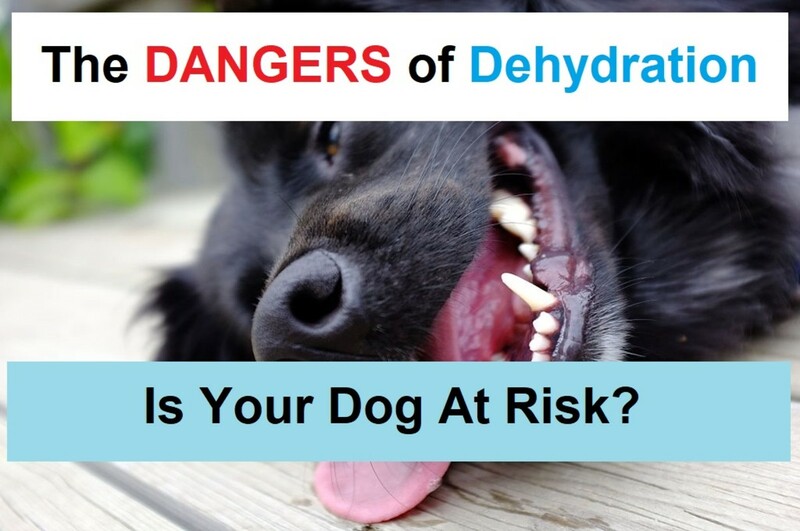 Not all the signs and symptoms of dehydration in dogs are obvious. Symptoms may be physical or behavioral. 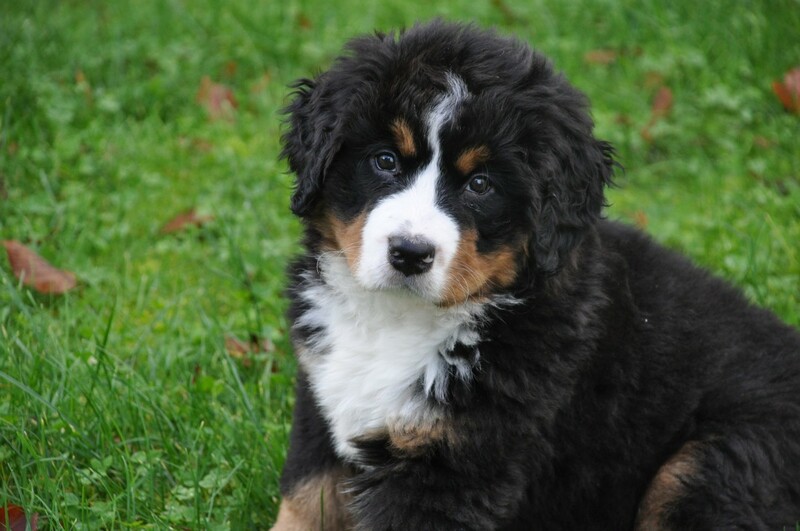 Common physical symptoms are sunken eyes, a dry nose and mouth, and loss of sheen to the coat. Behavioral symptoms include lethargy, not eating, sluggish movements, and general "depression". Once a dog dehydrates, just giving him water isn't enough. He will need specialist care to bring him back to health. If your dog is dehydrated, treat it as a medical emergency and get him to a vet as quickly as possible. How Is a Dehydrated Dog Treated? The first thing a vet will do with a dehydrated dog is inject nutrient-enriched fluids under the skin or into the bloodstream to stabilize his metabolism. Next, the vet will carry out a thorough examination and tests to assess any damage dehydration may have caused to the vital organs. The vet will also check to see if the dehydration relates to an underlying medical problem such as kidney failure or diabetes. Precise treatment will depend on the outcome of these tests. Unless he develops a medical condition beyond your control, there's no reason your dog should become dehydrated if you take proper care of him. Make sure he always has access to a supply of clean water. A dog's water bowl should never be dry. Wash and clean his water bowl daily to make sure it doesn't become infected by bacteria. Keep an eye on how much water your dog drinks. 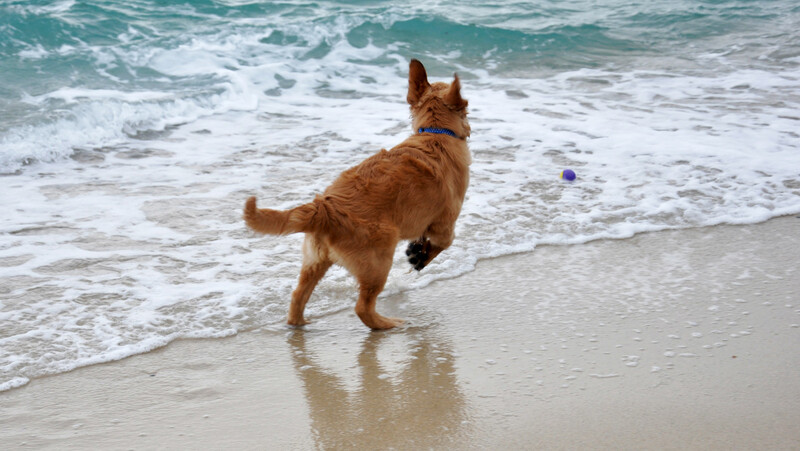 A healthy dog needs about an ounce of water per pound of body weight daily. 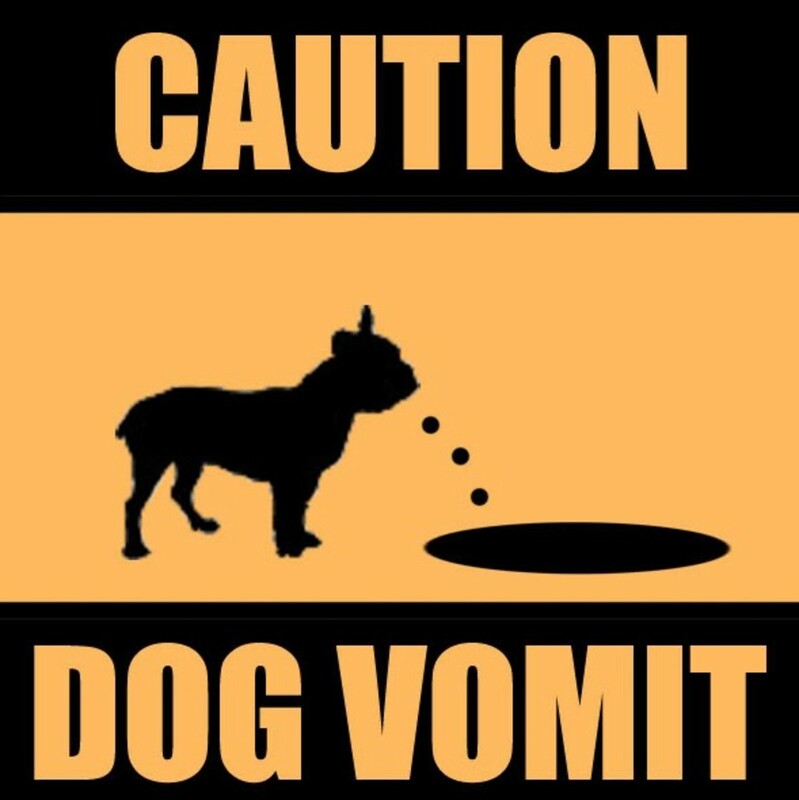 If your dog isn't drinking enough, take him to the vet without delay. Carry a supply of water for your dog in the car and always take him with you when you get out, as dogs can dehydrate and die in hot cars. Opening the window a fraction isn't always enough. It's better not to take the risk. If you leave your dog alone at home, never chain him or leave him on a leash. He may become tangled and unable to reach his water. Buy a weighted water bowl to guard against him spilling it if he knocks the bowl or tries to tip it over. 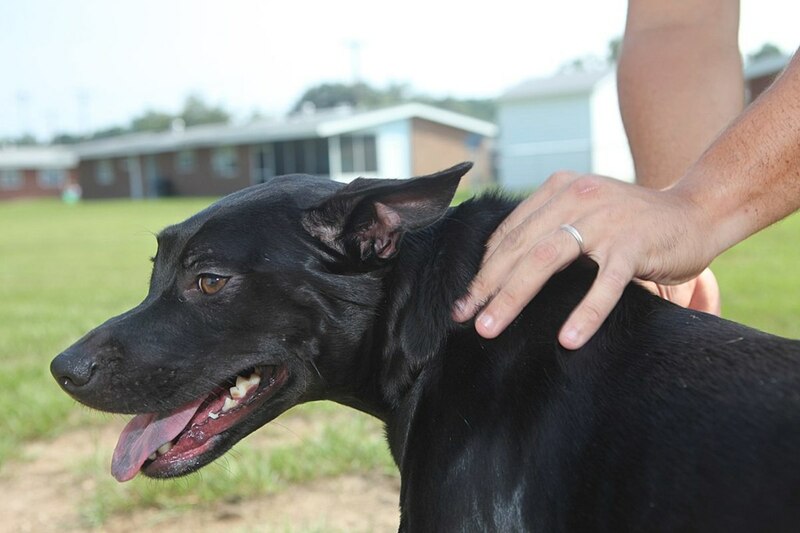 Your dog should never have to suffer from dehydration. If you offer plenty of water, keep an eye out for symptoms of ill-health and try not to leave him on his own for prolonged periods, he should be fine. 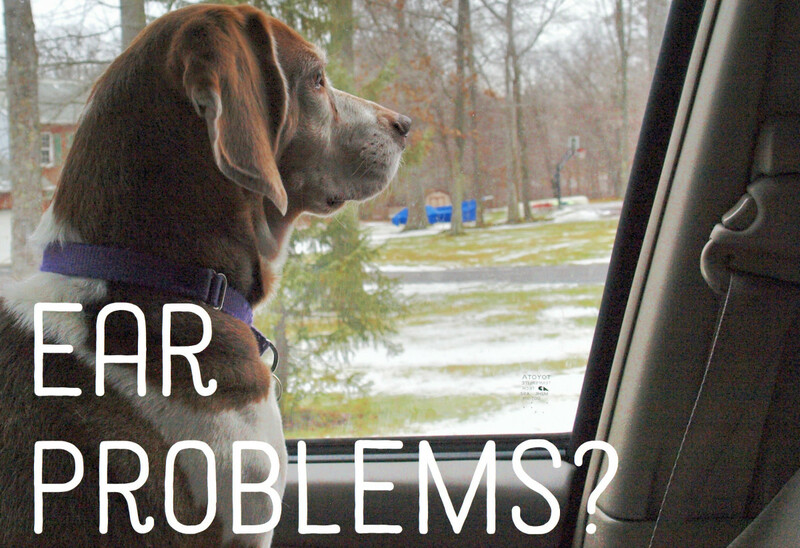 If you are ever worried about him, take him to a vet. It's always better to be safe than sorry. 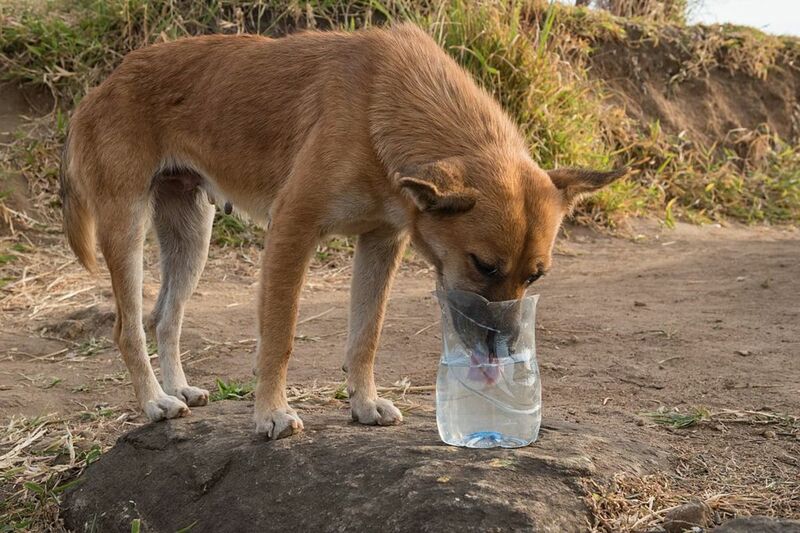 Dogs should always have access to a supply of fresh, clean water regardless of the weather. You'd think that was obvious, but a vet friend tells me that she sees a surprising number of otherwise well cared for dogs showing signs of mild dehydration. I hope this article will help. The tips for how to check for dehydration are very helpful for dog parents here. Great information.